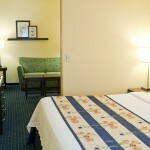 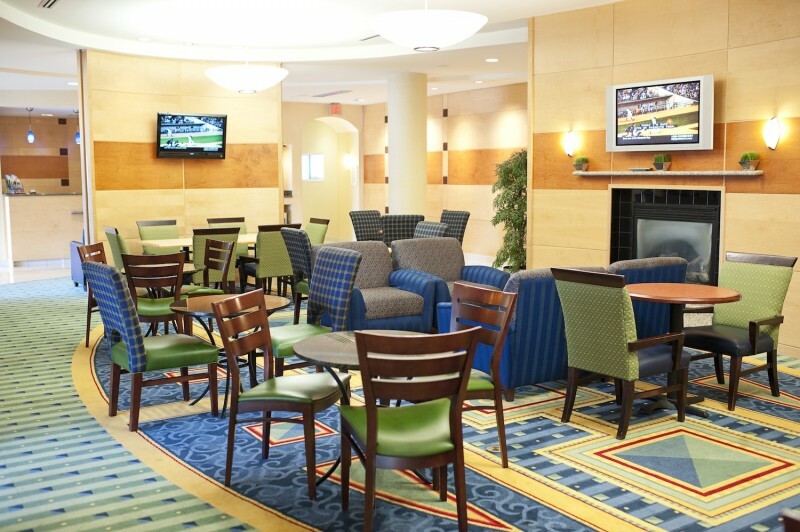 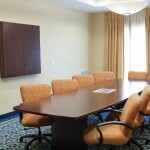 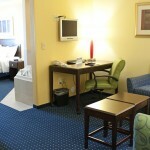 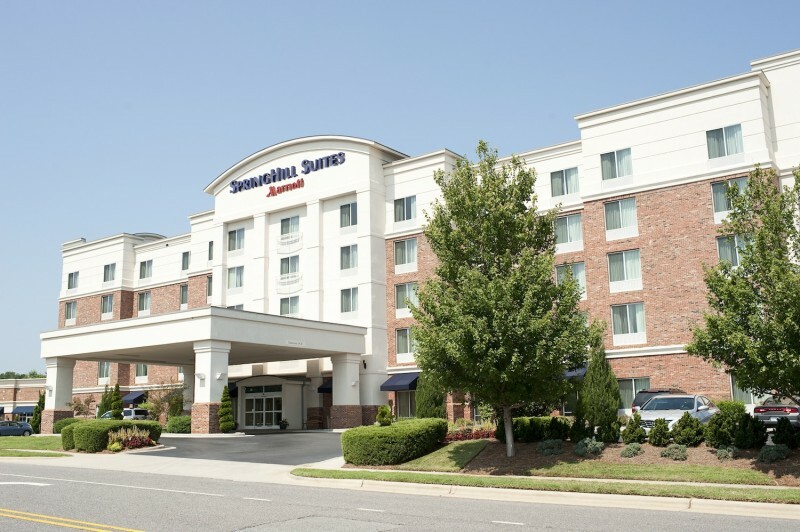 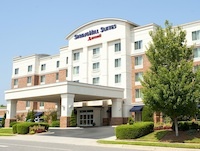 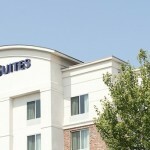 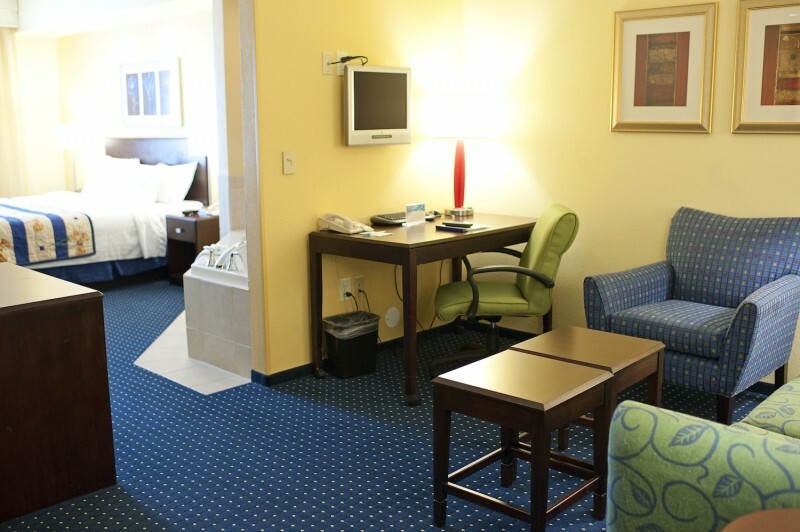 SpringHill Suites Mooresville is an all-suite hotel with style and space at an affordable price. 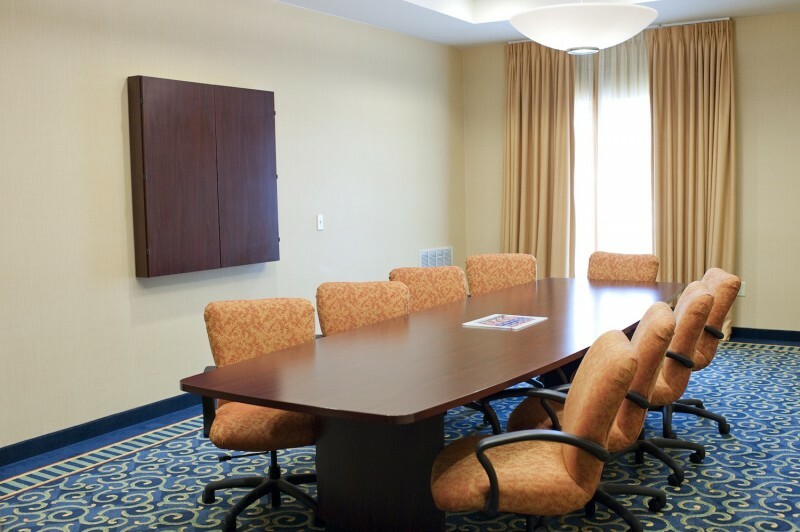 Enjoy our suite seasons full buffet breakfast before working comfortably in your designated in room work space, with free high speed internet. 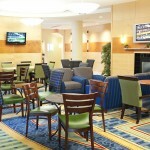 Relax in our indoor pool after a productive work day or join us in the lobby for a refreshment at the bar. 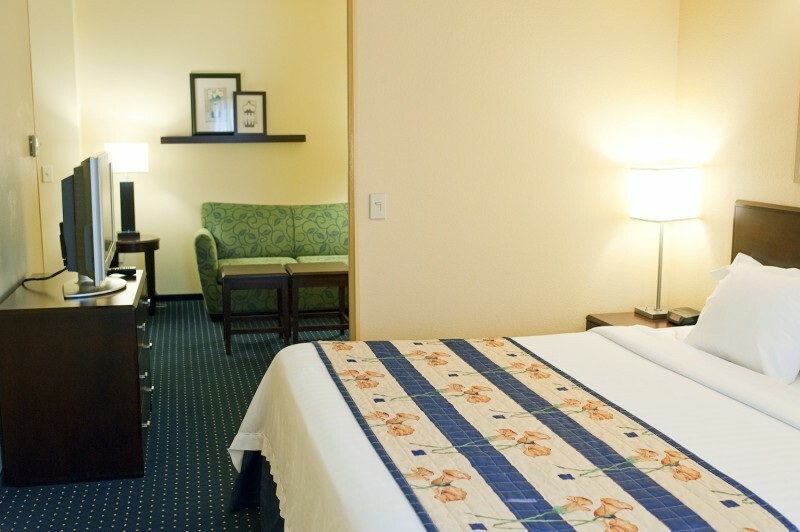 Whether you’re in town for work or play, we have all the amenities to make your trip to Mooresville perfect!